NEW class!! 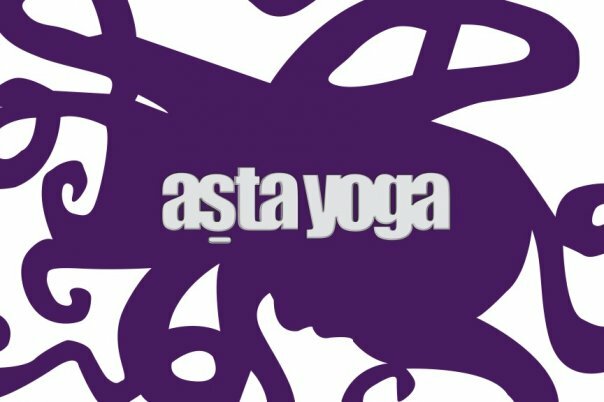 The secret Ashtangi in me is thrilled to be stepping in to teach Monday and Wednesday noons at AstaYoga (14th and Valencia). We'll rock an hour of Ashtanga-inspired freestyle vinyasa. You can count on your Surya A's and B's, the usual finishing poses, and a little wildness in between. See you at noon! Learn a little more about Asta here.